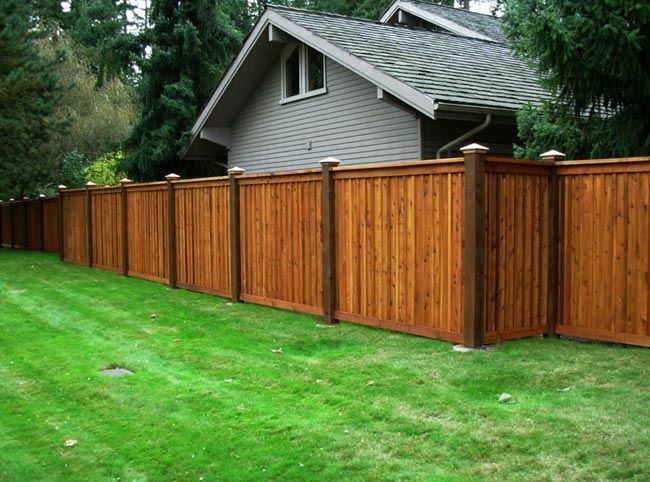 At Pro-Line Fence Co. it is our goal to provide you with not only the security and privacy for which you are looking but also the beauty. 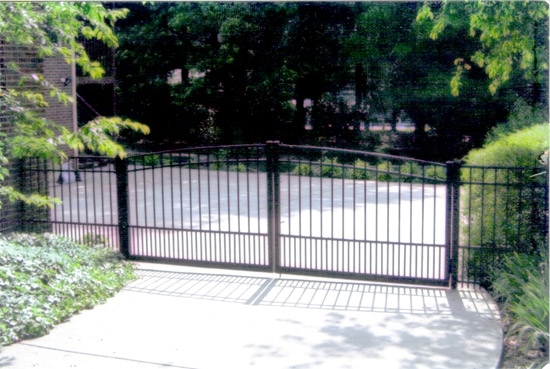 Pro-Line Fence Co. has a wide variety of options for both residential and commercial clients. 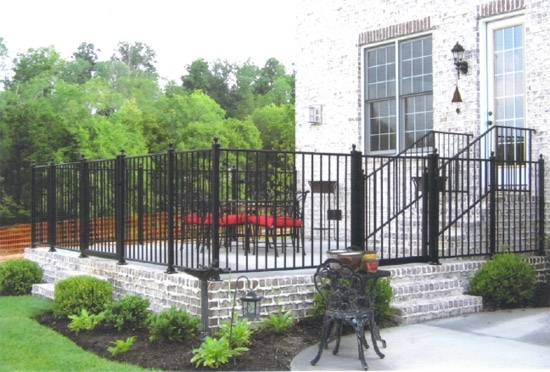 With the professionals at Pro-Line Fence Co. by your side through every step of the process you are sure to be more than pleased with your end result.